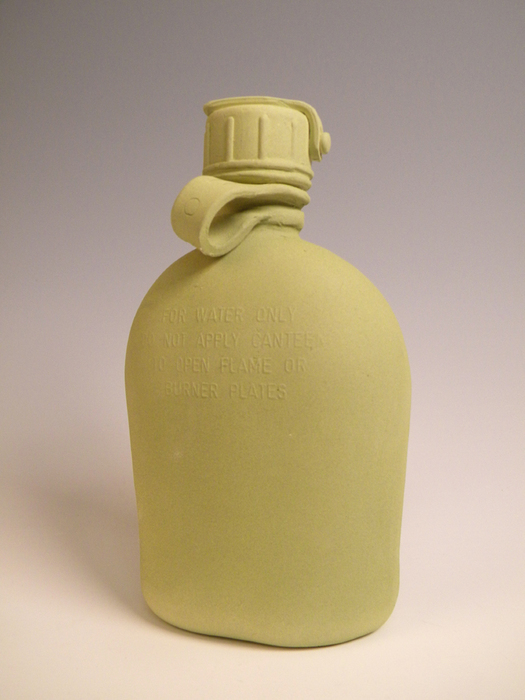 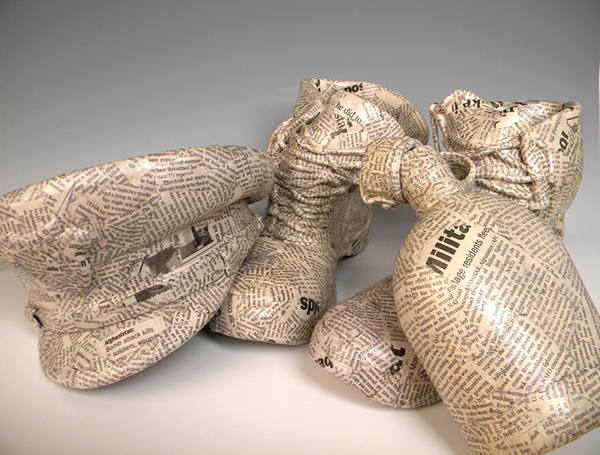 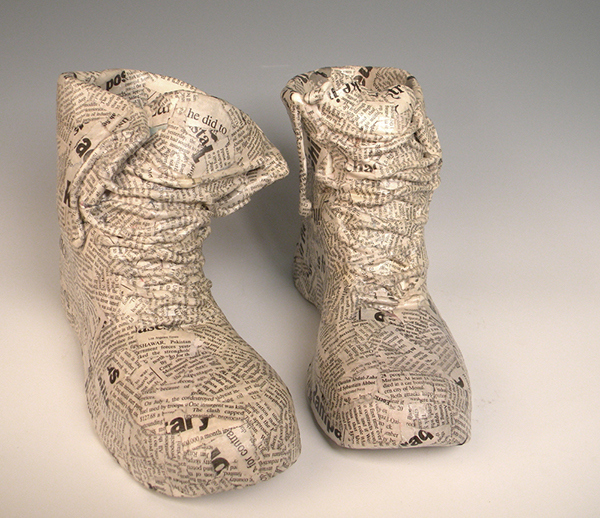 'Messages I' created in 2008 joined a traveling show, "A Perfect Fit; shoes tell stories,' curated by Wendy Kaplan, which was featured Fuller Craft Museum, Albany Institute of History & Art, Boise Art Museum, & The Nicolaysen Art Museum. 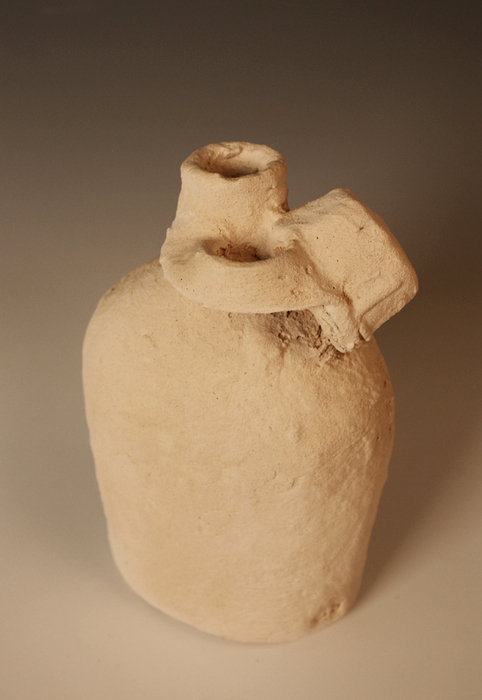 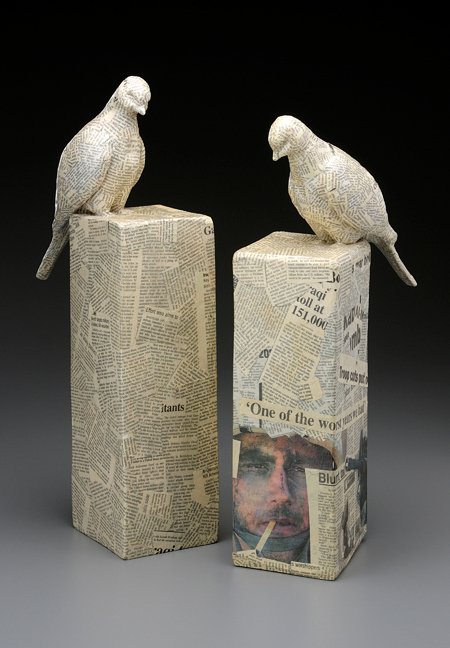 The collection of "Things Left Behind, was exhibited at Ferrin Gallery. 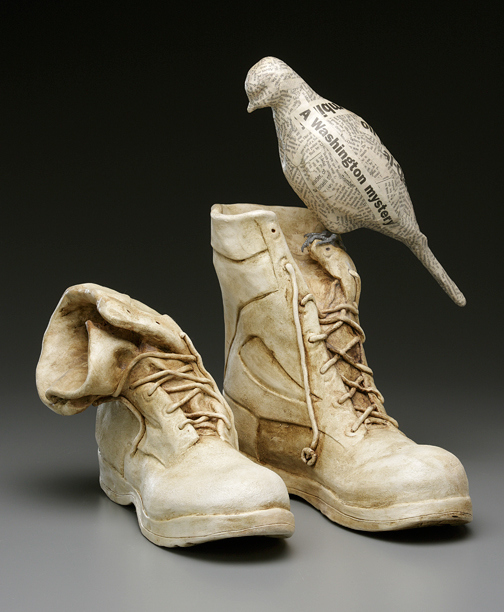 Michael Boroniec's "Things They Left Behind," sculptures honor his childhood friend, a West Point graduate. 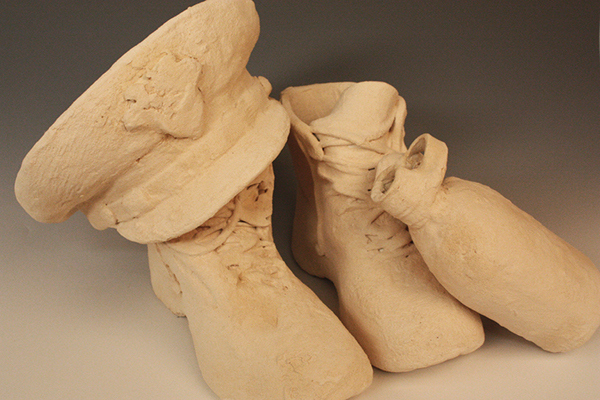 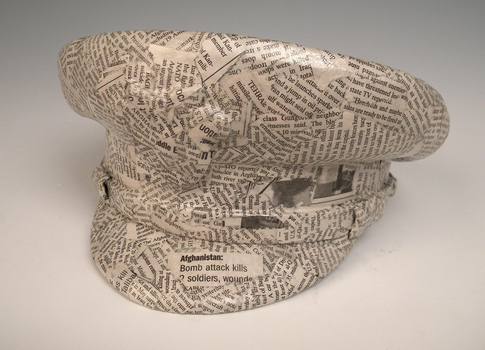 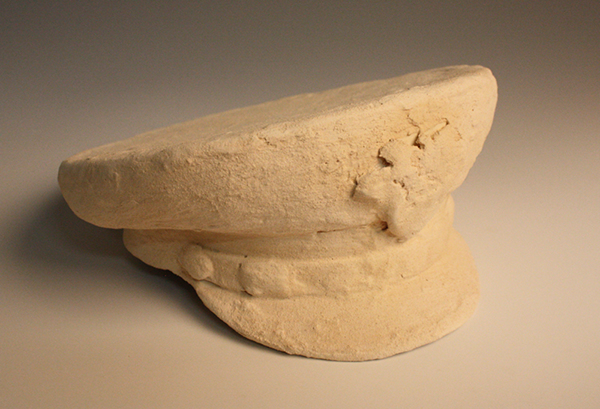 The works re-objectify, in ceramic materials, the uniforms and equipment that will travel with Captain Russo into the war zone.